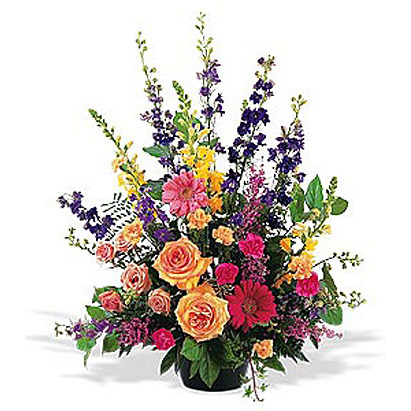 Check out our complete selection of Funeral Flowers. Flowers have been an important part of wakes, funerals and memorials for centuries as expressions of love and remembrance. 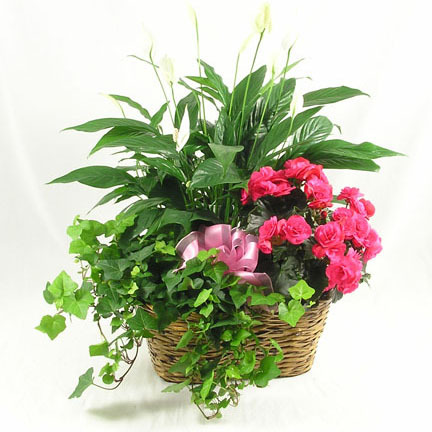 Schaefer’s Greenhouse, Florist & Garden Center, family owned and operated, has been delivering tastefully designed funeral flower arrangements in the Aurora, Illinois (IL) area for over 85 years. 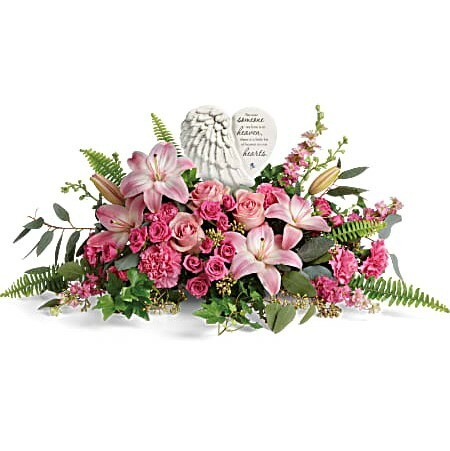 In your time of grief, we will do everything we can to create beautiful funeral flowers that convey your message and commemorate the life of your special someone. 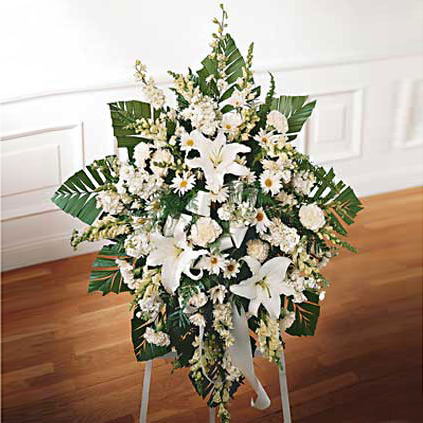 We work closely with all area funeral homes or out of town florists, and can assure you timely delivery and complete satisfaction. When you work with Schaefer Greenhouses for your funeral flower arrangements, feel assured that you will receive the most caring, respectful customer service. One of our designers will help you select the funeral flowers you need in a private setting. We know that this time is not easy for you, so we do everything we can to make choosing funeral flower arrangements a comfortable process. 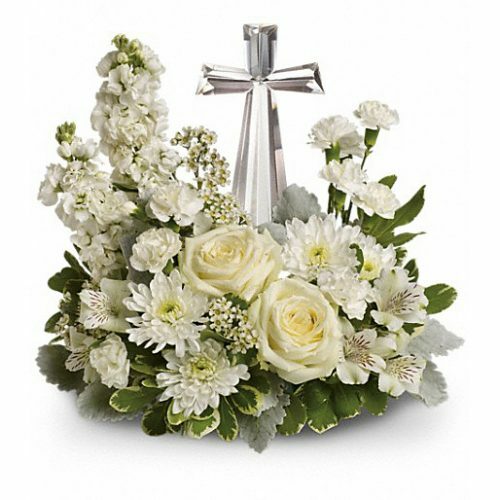 Choosing from a variety of flowers and styles, you will find the perfect designs to express your sympathy. 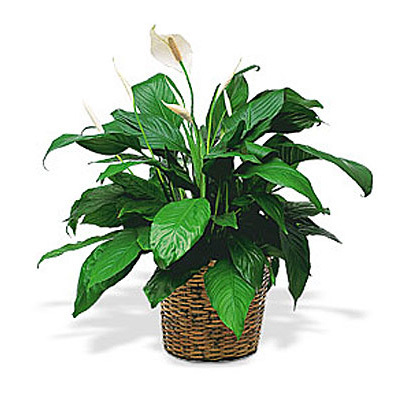 Whether you’re looking for a casket spray, a wreath, an enclosure piece, a basket or arrangement, a plant or planter, a memorial garden or an arrangement with an angel, Schaefer’s will guarantee your satisfaction. 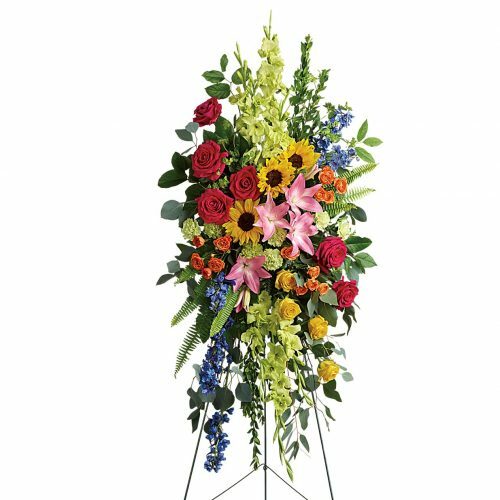 In times of deepest sorrow, you can count on Schaefer’s Greenhouse to provide caring and compassionate aid in designing the funeral flower arrangements that you desire. Place your order online or call us at 800-407-8141 if you need assistance with your funeral/sympathy selection. Nationwide delivery is available through our network of preferred FTD and Teleflora florists.Take a look at a complete list of funeral homes in our delivery area! 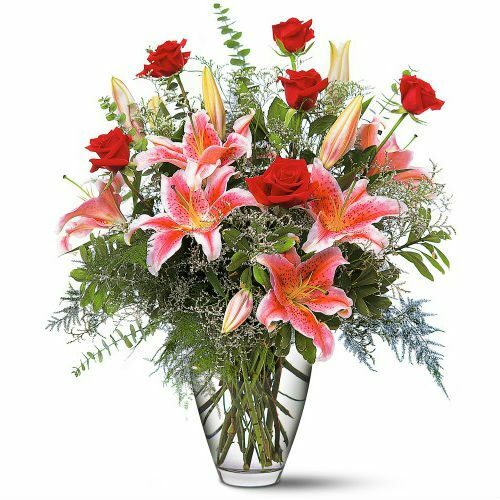 Satisfaction is guaranteed whether we delivery directly or use another quality FTD or Teleflora florist.